Why do our customers in & around the Chicago area trust us for all of their optical needs? 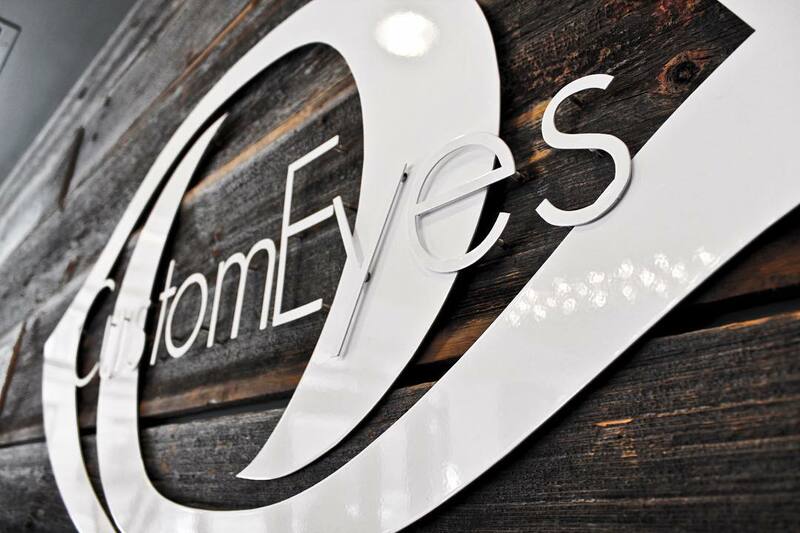 Here at CustomEyes, our mission is simple. 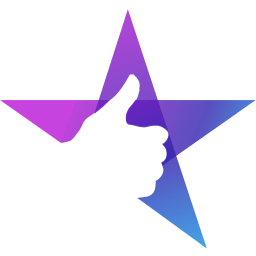 We want to provide an environment where our patients feel comfortable expressing themselves and receive the best possible customer service. We started out in 2003 and are proud to have a range of wonderful customers who are a part of our family. You can read what they say about us right here! In 2003, a couple of doctors set out on a mission. That mission was to help Chicago see better. Many years later, because of the love and support of our patients, we have been able to grow and better serve the Chicago and Evanston areas, making our services more accessible to everyone! Dr. Kevin Pfeiffer was raised in central Illinois, but has been a Chicago resident for 6 years. He received his undergraduate degree from Saint Louis University and earned his doctorate degree from the Illinois College of Optometry. As a student, Kevin worked in various private practices, VA hospitals and O.D./M.D practices specializing in several retinal and corneal conditions. Dr. Pfeiffer is passionate about taking the time to work with patients who present challenging contact lens and binocular vision cases. He enjoys treating pediatric patients and ensuring the whole family’s vision and ocular needs are met. Dr. Pfeiffer believes community outreach is a vital part of any successful practice. A Chicago native, Dr. Ambreen Rahman completed her undergraduate studies at Loyola University Chicago and later earned her doctorate from the Illinois College of Optometry. She enjoys all aspects of optometry, but has a special interest in ocular surface disease and helping patients manage Computer Vision Syndrome. She has previously practiced in the downtown Loop area, and is now excited to join the Custom Eyes team where she can prioritize patient care and experience. She is a strong advocate of preventative care, and believes regular eye examinations can contribute to your overall wellness. A true Chicagoan, Dr. Rahman enjoys all that this city has to offer, fromsporting events to restaurants. She loves cooking, reading, travel and spending time with family and friends. University of Wisconsin at Madison for his undergraduate education in Neuroscience. Dr. Goble then attended the Illinois College of Optometry in Chicago where he received training in primary care optometry. It was at ICO where he developed an interest in working with patients who present challenging contact lens scenarios. Dr. Goble also enjoys working with children to ensure their eyes have the foundation for which proper growth and development of the young mind is built. likely to be found on the golf course, in the summer months anyway. Dr Crumbliss grew up in Kansas before attending Northeastern State University of Oklahoma for his undergraduate studies in cellular biology. After college, he completed his optometric degree at the Illinois College of Optometry in 2003. It was at ICO that he met Dr Sculley. They opened CustomEyes immediately upon graduating, and have been operating the practice together ever since. During his years of practice, Dr Crumbliss has developed a special interest in hard to fit soft contact lenses. Dr Crumbliss resides in the northside of Chicago with his wife and 2 children. He is an avid sports fan of all kinds, and especially enjoys being involved in his kid's youth hockey and baseball teams. Originally from New York, Dr Sculley attended the University of Vermont before coming to Chicago to attend the Illinois College of Optometry. While a student at ICO, he worked as an assistant at the University of Chicago to some of the nation's top Ophthalmologists. After working at a chain optical during college, Dr Sculley wanted to open his own practice so he could make the best decisions for his patients rather than listen to corporate directives. In 2003, Dr. Sculley and Dr. Crumbliss opened the first CustomEyes location on Southport. Dr Sculley currently serves as a board member of the Lakeview Chamber of Commerce. He is a regular at Wrigley Field and enjoys traveling with family and friends. He currently resides in Roscoe Village with his three English Bulldogs, Rico, Winston, and Leeroy. Dr. Sculley is also located at our Southport location! Dr. Genna Higbee grew up in northeast Ohio and received her Bachelor of Science degree in Biology from John Carroll University. She then went on to earn a Doctor of Optometry degree at Illinois College of Optometry. Following graduation, Dr. Higbee also completed a post-graduate ocular disease residency at The Eye Institute in Philadelphia where she worked in various aspects of the profession including neuro-optometry, glaucoma and retina clinics, paediatrics, developmental disability clinic, and served as a clinical attending for optometry students. In addition to working full-time at Custom Eyes, Dr. Higbee also enjoys doing on-location school examinations in Chicago Public Schools. As a provider, she values staying up-to-date with the latest ocular research and contact lens technology as well as communication and patient education. In her free time, Genna enjoys exploring the city, outdoor activities, cooking, and spending time with family and friends. Dr. Julie Klein was born and raised in Winnipeg, Manitoba, Canada. She completed her Bachelor’sof Science degree at the University of Manitoba. After her undergrad, she continued her education at the Illinois College of Optometry and has lived in Chicago ever since! During her time at ICO, Dr. Klein completed her clinical rotations at the IllinoisEye Institute, the West Palm Beach Veterans Hospital and private surgical practices in both Lexington, Kentucky and Oak Park, Illinois. Dr. Klein has a special interest in contact lenses and ocular disease; she loves taking care of all patients and providing comprehensive care. In addition, Dr. Klein enjoys cooking, trying new restaurants in the city, traveling and spending time with family. Dr. Klein is also located at our River North location! Dr. Jennifer Cameron is a Chicago native and proud graduate of the University of Chicago and Illinois College of Optometry. After graduation she tried several practices but decided Custom Eyes patient first approach was her ideal fit. For the last eight years she has happily served the north side in their Roscoe Village office. Jen and her budding family loves being a part of the neighborhood and forming strong relationships with her patients. time, Almas enjoys traveling and spending time with her husband and two boys. Dr. Almas is also located at our Lasalle location!